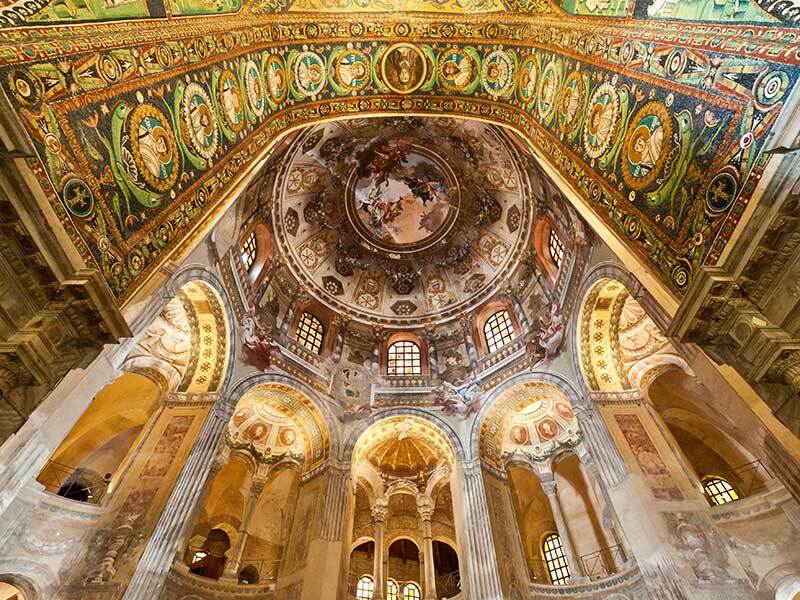 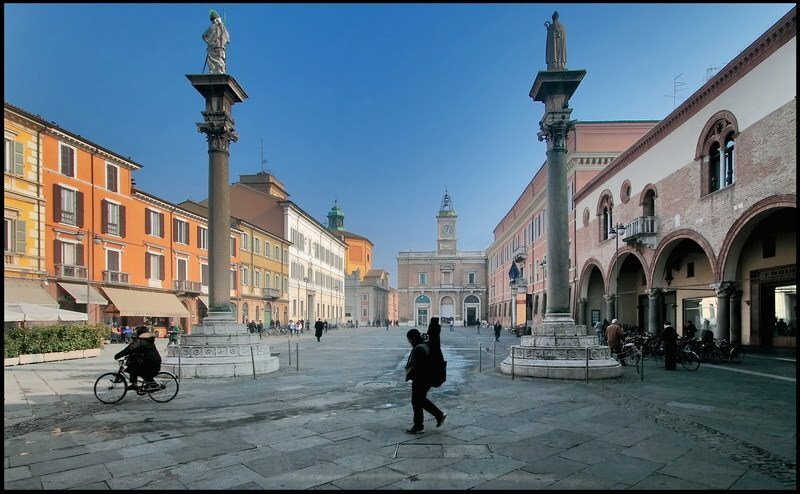 Ravenna is an ancient city full of art and culture. 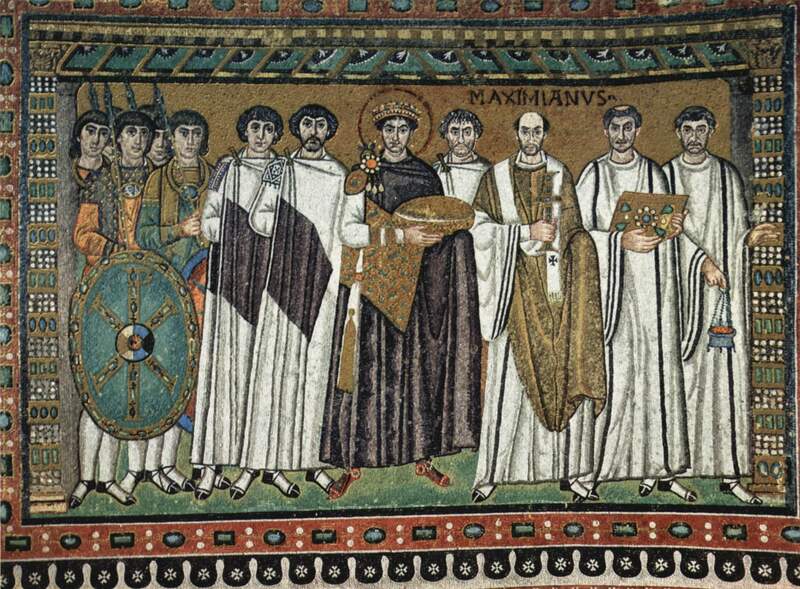 Three times, it was capital: in the Western Roman Empire, under the kingdom of Theodoric, and then with the Byzantine Empire in Europe. 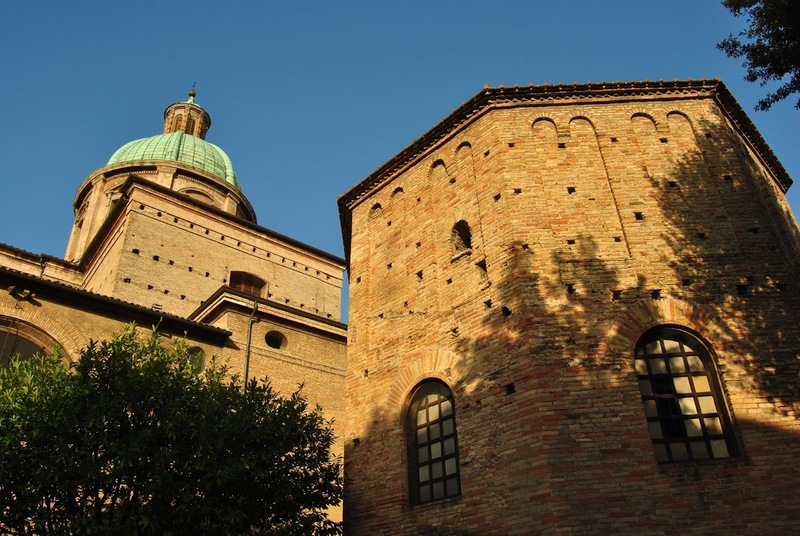 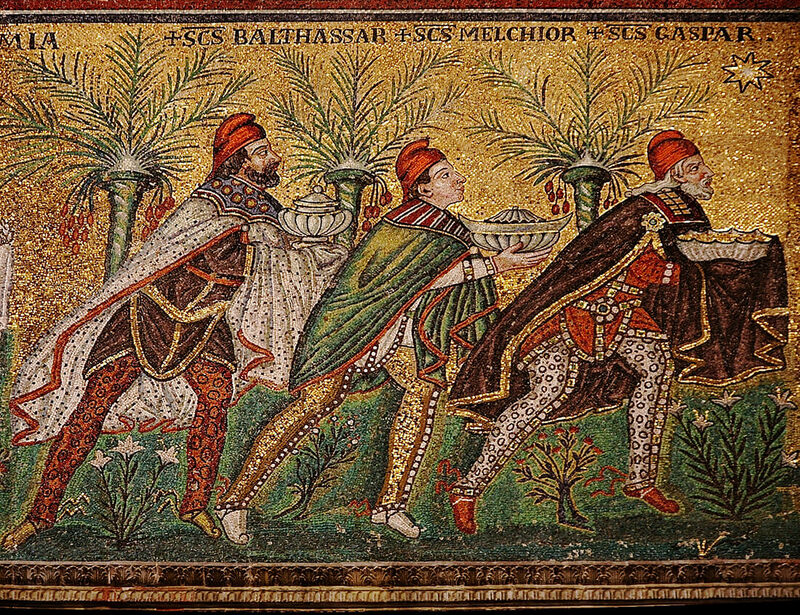 This important past is underlined by churches and baptismal fonts stored in this city, which contains the richest heritage of mosaics from the fifth and sixth centuries. 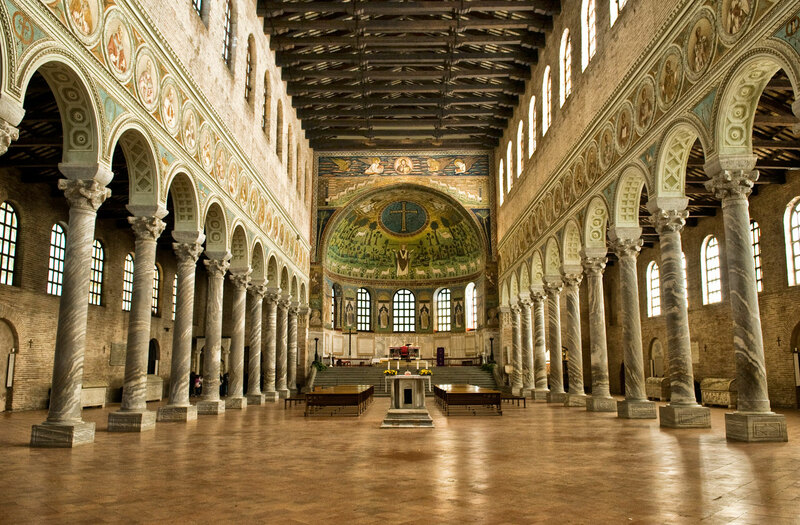 Eight of its buildings (the Basilica of San Vitale, Mausoleum of Galla Placidia, Baptistry of Neoniano, Chapel of St. Andrew, the Arian Baptistery, Basilica of S. Apollinare Nuovo, Mausoleum of Theodoric, Basilica of St. Apollinare in Classe) are now awarded as a World Heritage Site by Unesco.